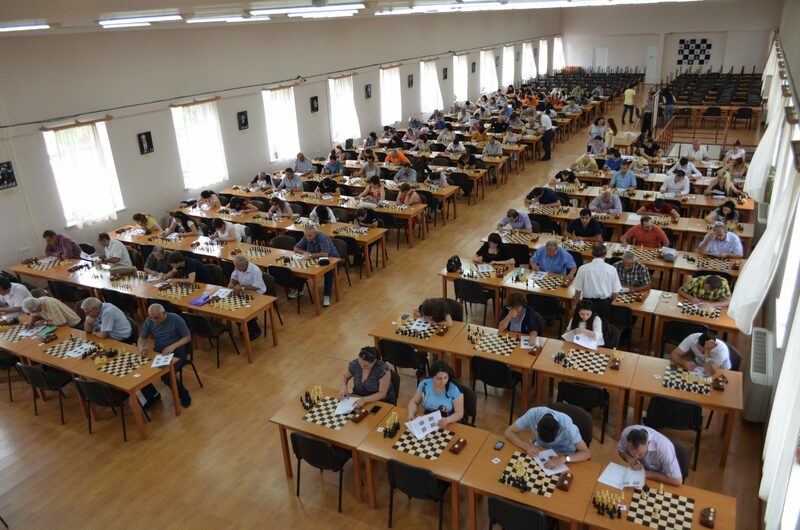 will be held at the Armenian Chess Academy. The trainings are carried out jointly by the Chess Academy of RA and ASPU “Chess” Scientific Research Institute. The training will be conducted in two directions: psycho-pedagogical and chess techniques. At the end of the training, the participants will pass an exam by completing a two-part questionnaire, the first part of which will address chess tasks, and the second one is aimed at checking the teachers’ psychological and pedagogical qualities. Registration should be done in advance. You'll get an email once a month. We'll never share it.